Our approach to business management consulting addresses people, process, and technology to create the most successful results. We want to facilitate, educate, and support clients to help them achieve outstanding performance, thus creating a positive impact on their company. The professionals at SVG have conducted hundreds of valuations. We have a significant amount of experience working with complex transactions and multiple parties, and situations that requires a significant level of communication and facilitation between the involved parties. 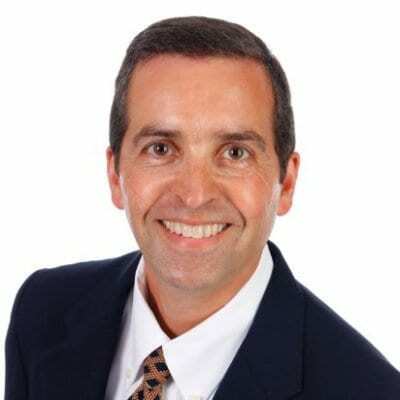 Greg Endicott is the Managing Director of Strategic Value Group, LLC, having founded the firm in 2004. Prior to his current position, Mr. Endicott managed the valuation group of a nationally recognized healthcare consulting firm, and was with Arthur Andersen, LLP, for 10 years, working both in the valuation and audit groups. Mr. Endicott's primary areas of expertise are in valuations for transactional, compliance and financial reporting purposes. He has performed appraisals of businesses, intangible assets, compensation arrangements and other agreements, for a variety of purposes, and is also a nationally-recognized speaker. Mr. Endicott has over 20 years of experience in providing valuations services and is responsible for directing all aspects of the firm's valuation and transaction advisory services practice. Mr. Endicott has substantial experience with providing valuation, transaction and other related consulting services to clients in a variety of industries. Mr. Endicott earned his liberal arts degree from Lewis & Clark College, and his MBA with an emphasis on finance from San Diego State University. 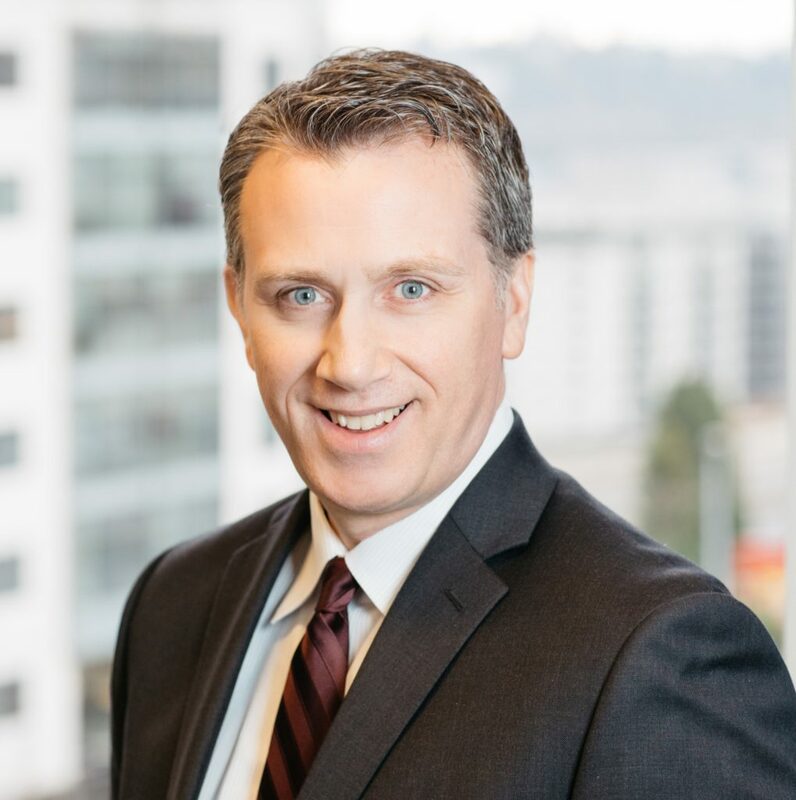 He is a licensed Certified Public Accountant (CPA) in Oregon and Washington, is accredited in business valuation (ABV), is an accredited senior appraiser (ASA), and is Certified in Entity and Intangible Valuations (CEIV). 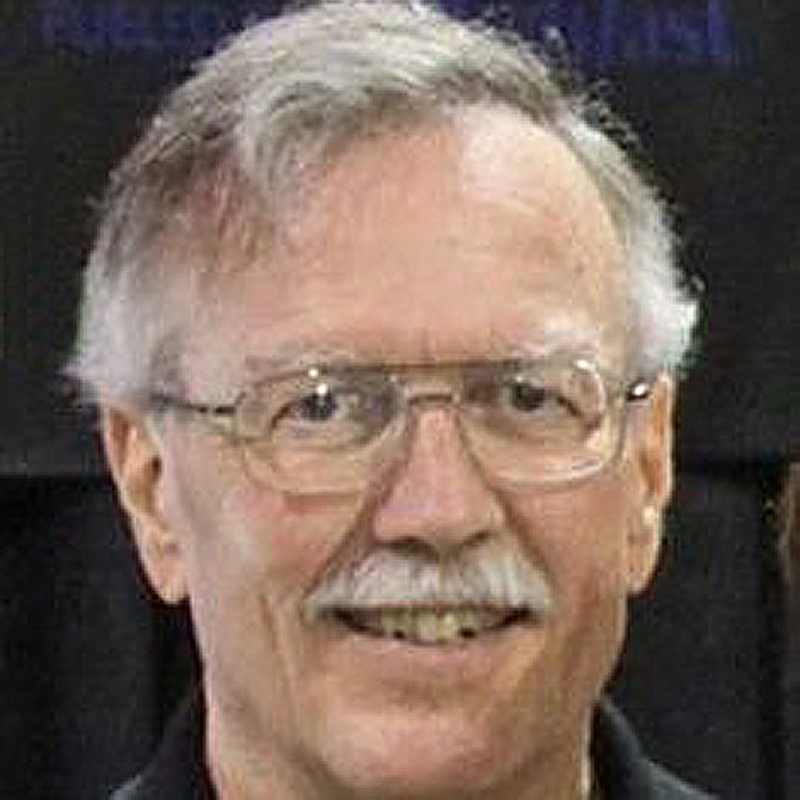 John Kirby is a Senior Manager with Strategic Value Group, LLC. Prior to his current position, John was a senior level executive at several firms, including both independent valuation firms and the valuation practices of public accounting firms. 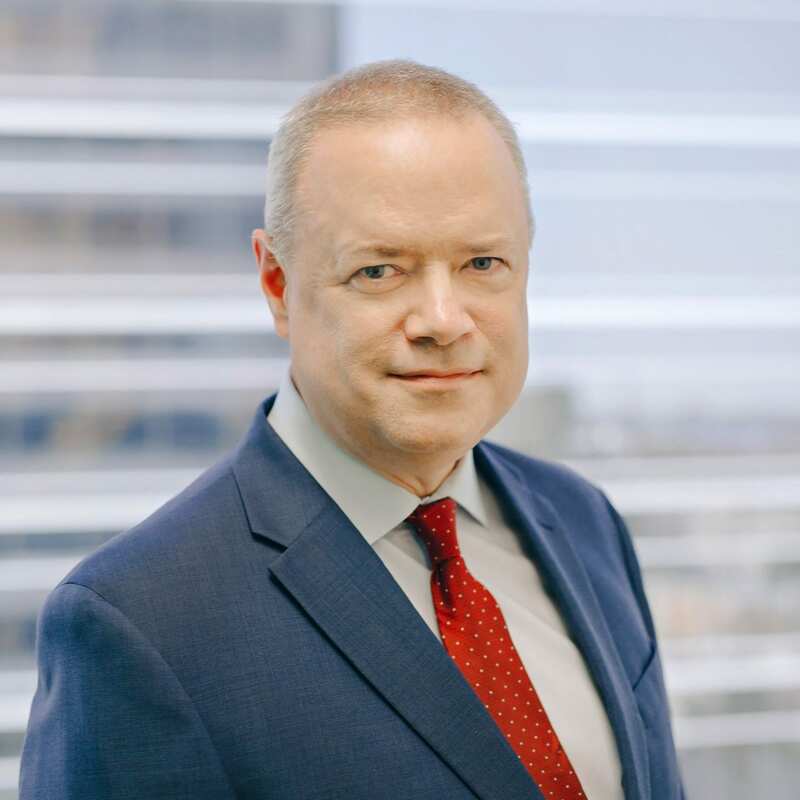 Mr. Kirby has over 25 years of experience related to the valuation of closely-held business entities and intangible assets, as well as in research and analysis for litigation support purposes. His experience includes management of complex projects and professional staff, business development and expert testimony in deposition and at trial. He holds the Accredited Senior Appraiser (ASA) designation in the discipline of business valuation from the American Society of Appraisers. He received a B.A. in Political Science from the University of Rochester; a J.D. from the University of Wisconsin Law School; and an M.B.A. with an emphasis in corporate finance from Indiana University. 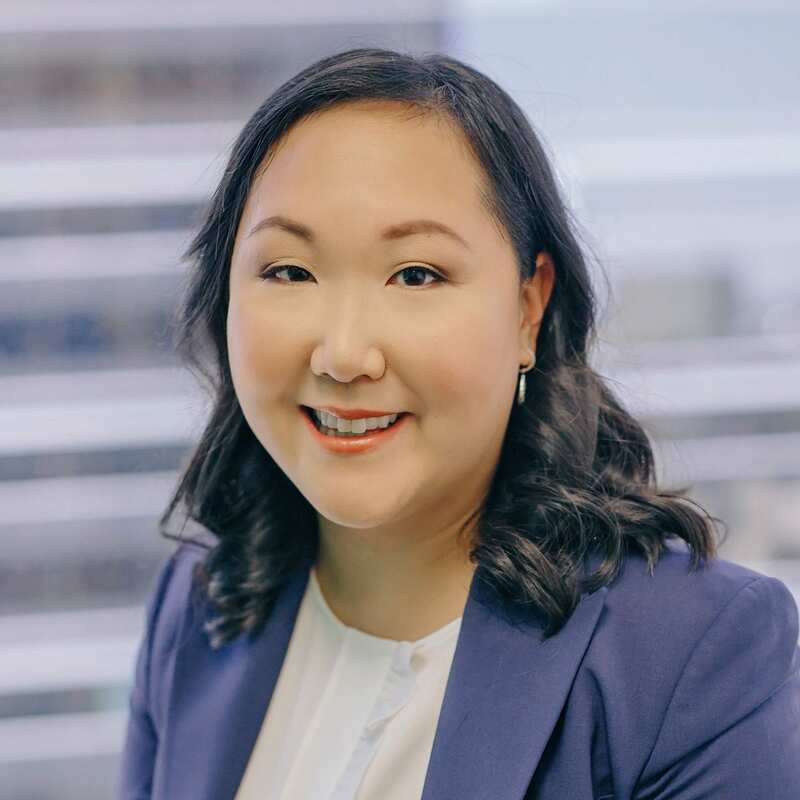 Devon Brown is a Manager with Strategic Value Group, LLC, providing valuation services related to healthcare industry transactions and compliance, financial reporting valuation, and gift and estate tax reporting valuation. Ms. Brown joined Strategic Value Group, LLC in 2016. Prior to her current position, Ms. Brown was a Business Valuation Analyst at DP&C – CPAs, Consulting and Valuation, managing business valuations, fraud detection, personal economic loss and lost profit calculations, and various other litigation matters. She served as an expert witness in Thurston and Grays Harbor counties, in the area of business valuation. She also has significant experience in audit & attestation and taxation of private and non-profit entities. Ms. Brown earned her Bachelor’s Degree in Business Administration, with a concentration in Accounting, from the University of Washington. 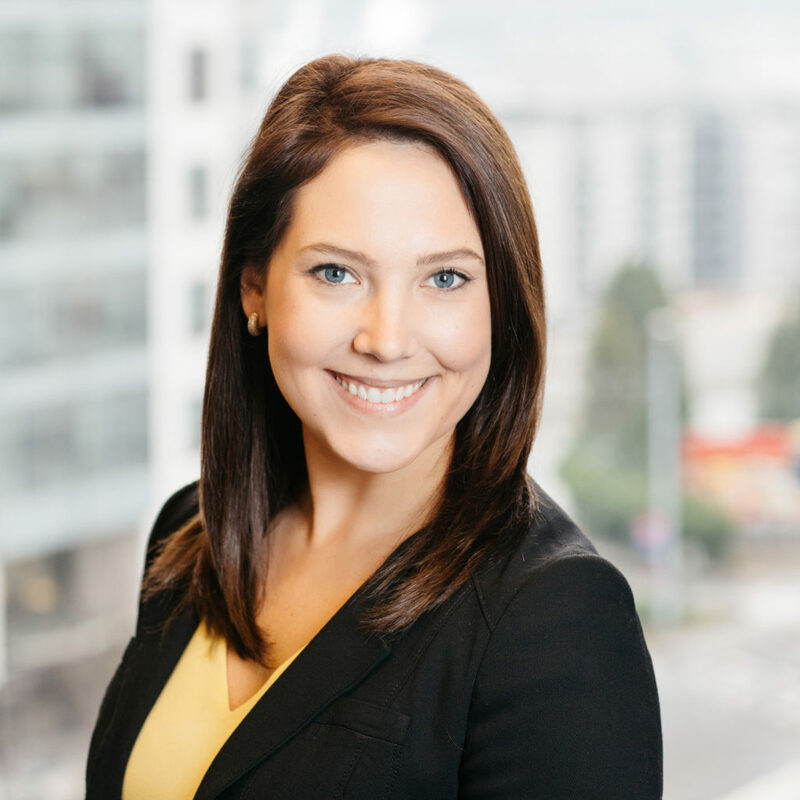 She is a licensed Certified Public Accountant (CPA) in Washington, is a Certified Valuation Analyst (CVA), is Accredited in Business Valuation (ABV) and is Certified in Financial Forensics (CFF). 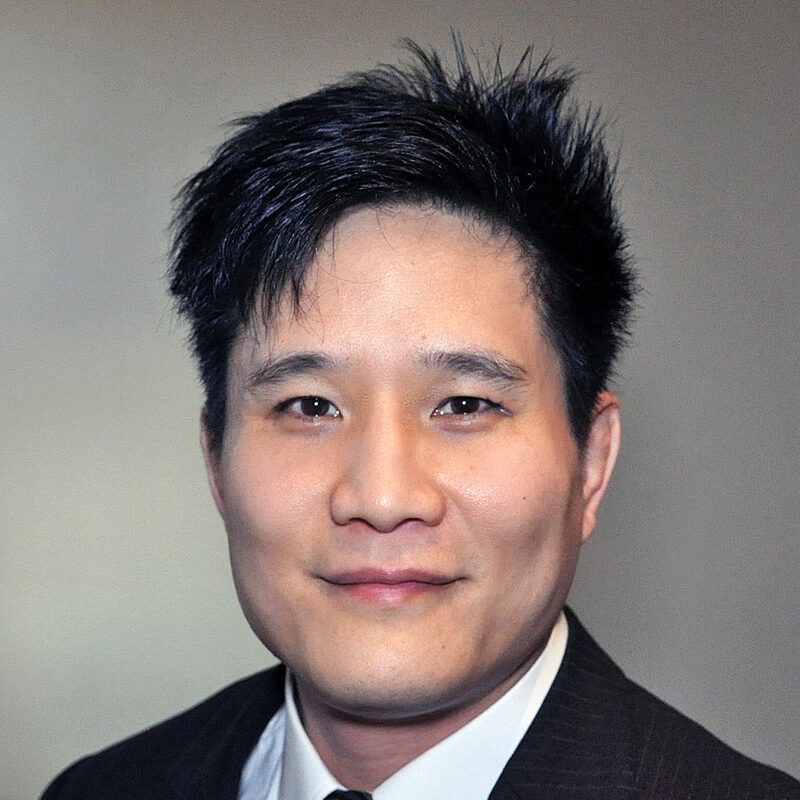 Leo Hirai is a Senior Consultant with Strategic Value Group, LLC. Mr. Hirai’s experience is focused primarily and extensively in the area of physician compensation, including fair market value appraisals of physician employment, call coverage, and medical directorship contracts, as well as design and implementation of physician compensation plans. Prior to joining SVG, Mr. Hirai was Principal Consultant of an independent consulting practice focusing exclusively on physician compensation valuation and advisory services. Prior to establishing his independent practice, Mr. Hirai was a Senior Consultant in the Valuation Service Line for Sinaiko Healthcare Consulting, a consulting firm providing a broad range of services to healthcare organizations nationwide. Mr. Hirai earned a Master of Public Health degree in Health Services Management from the UCLA Fielding School of Public Health, a Master of Science degree in Decisions, Operations and Technology Management from the UCLA Anderson School of Management, and Bachelor of Science degrees in Economics and Mathematics, both from Claremont McKenna College. Sam Romanaggi, MAI is an Independent Contractor providing services to Strategic Value Group, LLC. His experiences includes over 25 years of commercial real estate valuation, acquisitions and underwriting experience working in diverse boutique, corporate and banking positions. He’s served institutional, high-net worth and corporate clients while advising clients in a variety of real estate matters throughout the United States. Ray Springer is a consultant to Strategic Value Group, LLC. Mr. Springer has assisted Strategic Value Group, LLC since 2004 after forming Springer Appraisal & Consulting in 2003. 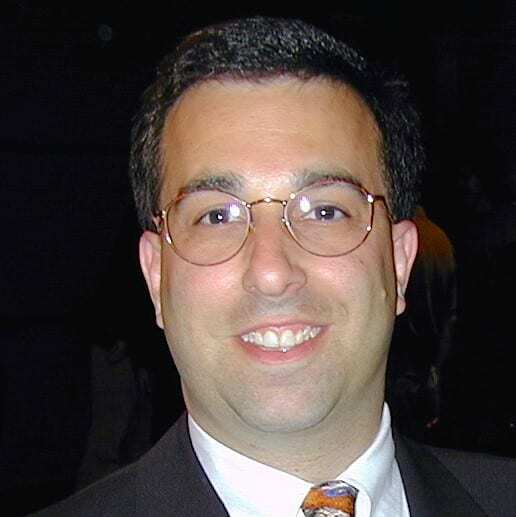 Previously, Mr. Springer served as a Senior Manager at Deloitte & Touche LLP. Prior to his position with Deloitte, Mr. Springer was with PGP Valuation and American Appraisal Associates, Inc. handling valuations of various business tangible assets related to mergers, acquisitions, divestitures, joint ventures, tax planning, corporate reorganizations and financial reporting. Mr. Springer is responsible for directing all aspects of the tangible asset valuation and transaction advisory services practice and has substantial experience with providing valuation, transaction and other related consulting services to clients in a variety of industries. Mr. Springer attended Portland State University and has attended and taught various valuation-related courses since 1973. He is an accredited senior appraiser (ASA) in the American Society of Appraisers.